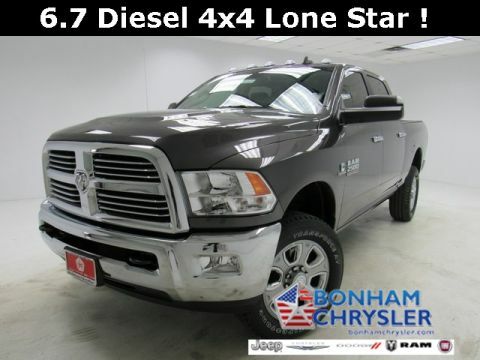 Heated Seats, 4x4, Back-Up Camera, Trailer Hitch, TRANSMISSION: 6-SPEED AUTOMATIC (66RF. 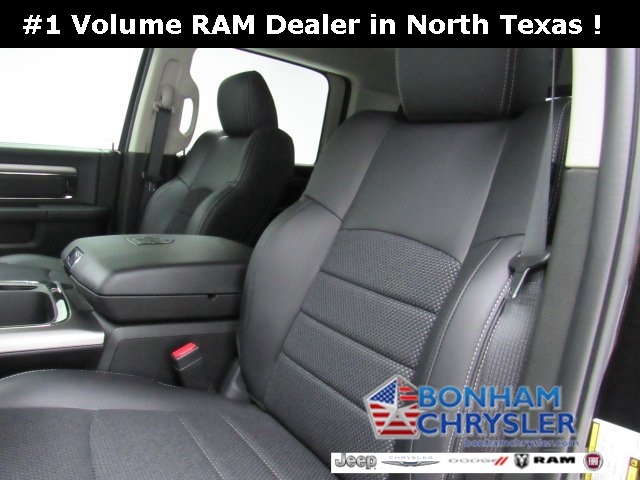 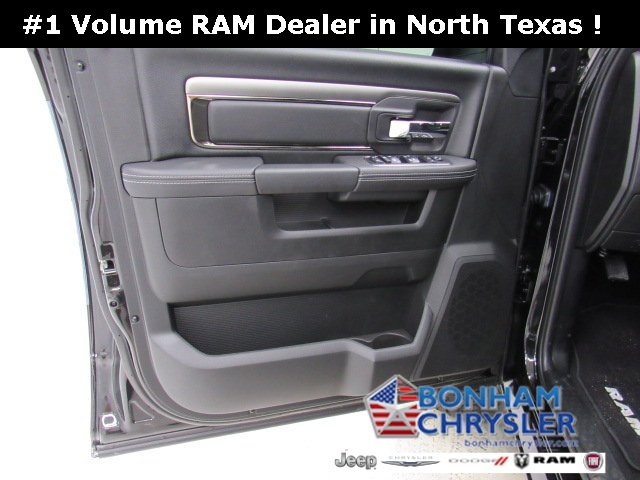 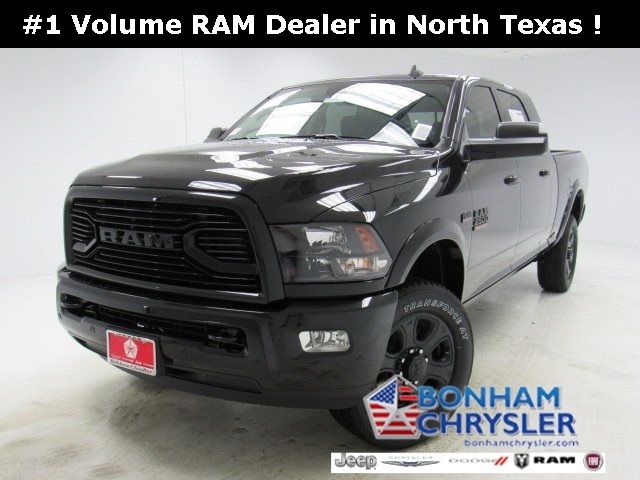 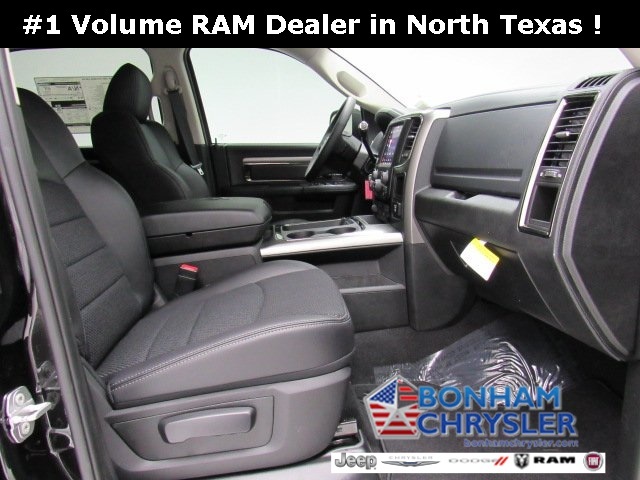 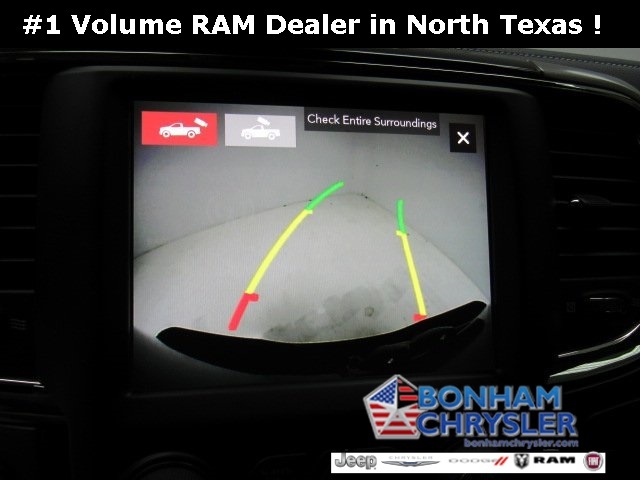 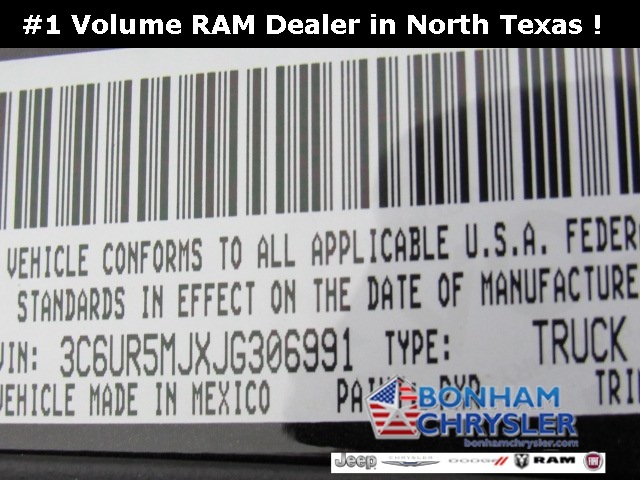 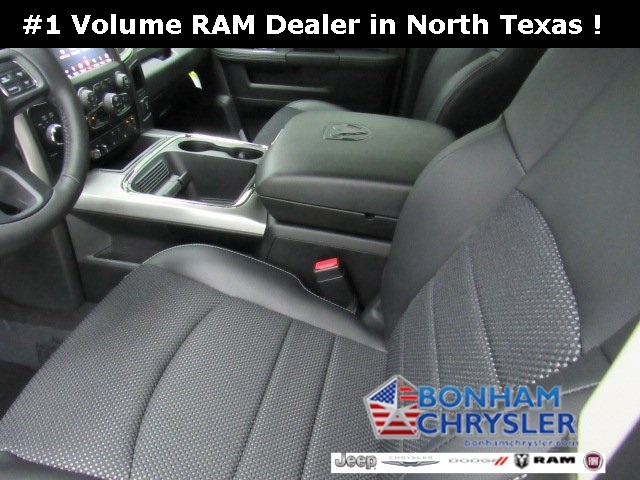 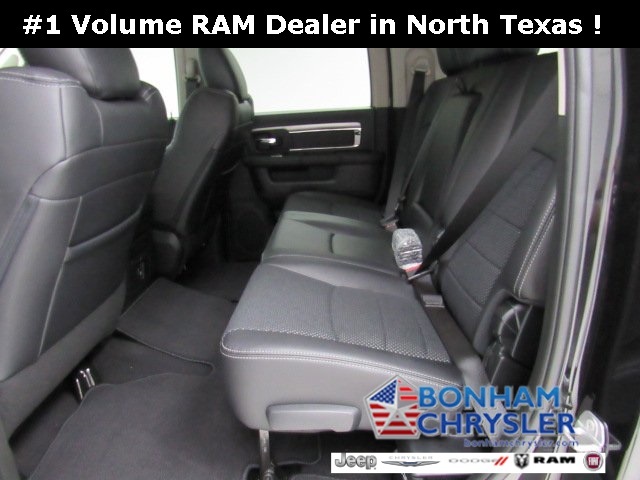 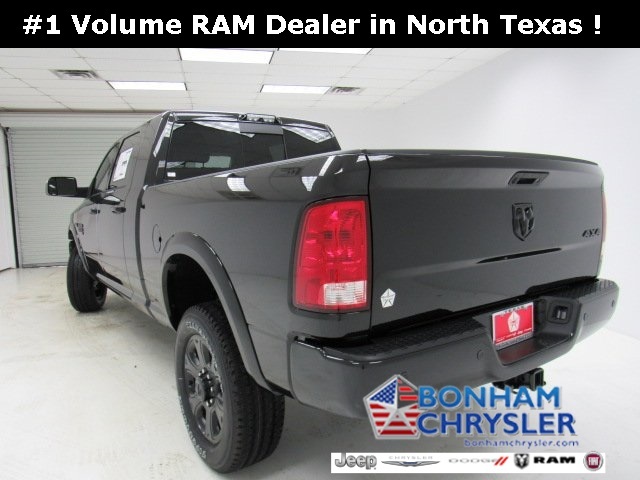 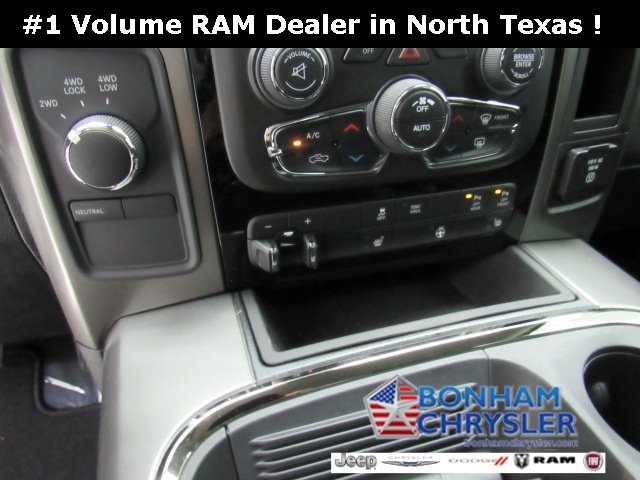 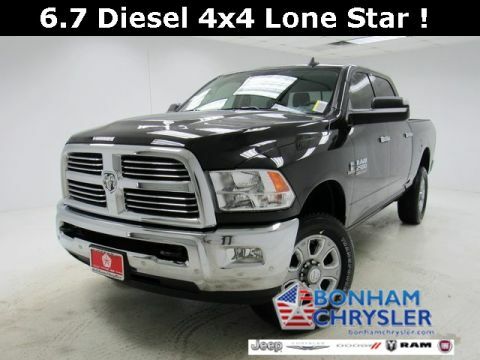 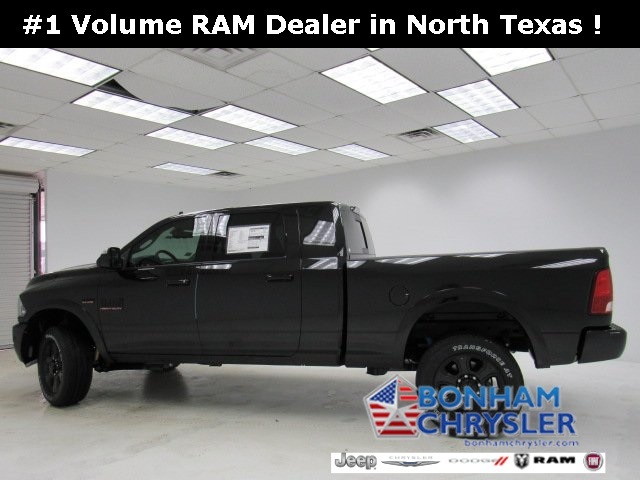 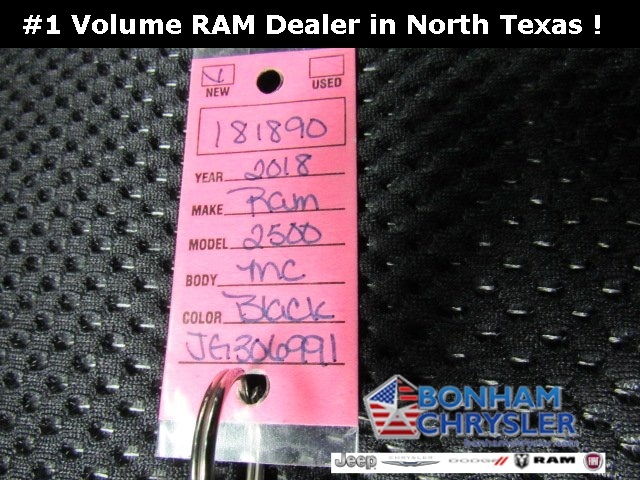 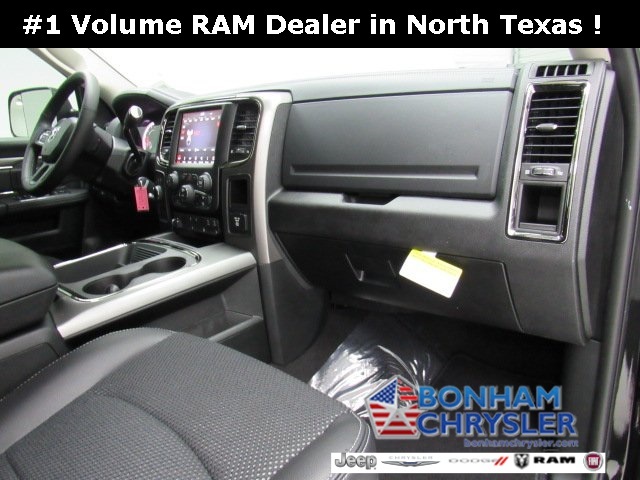 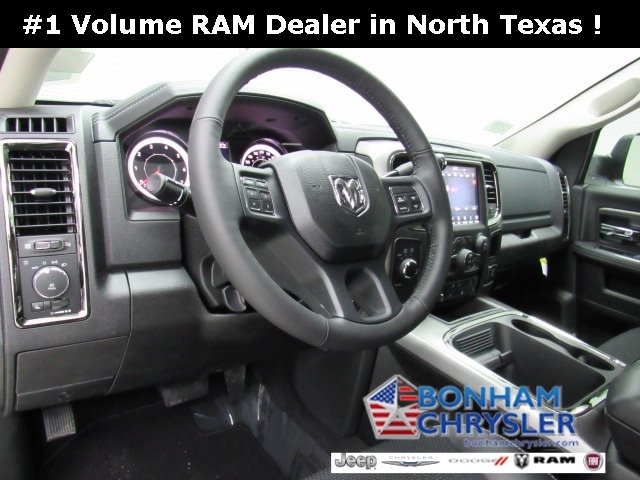 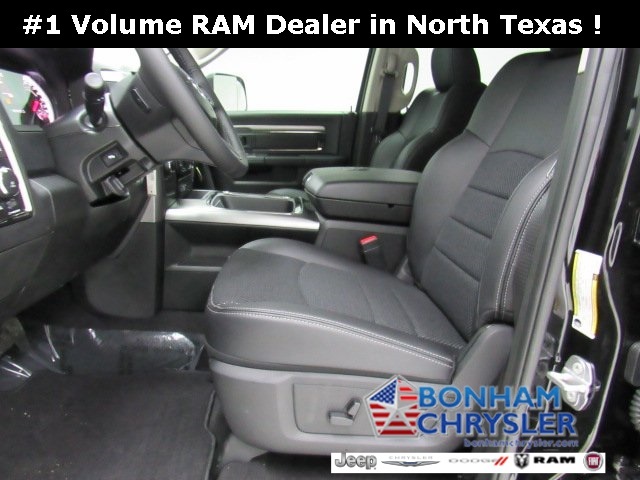 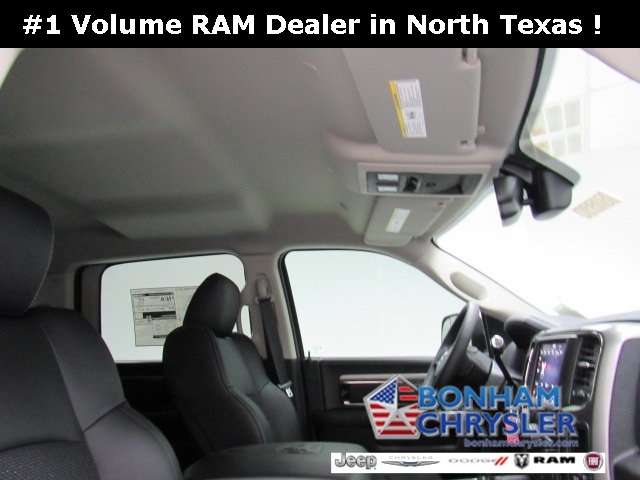 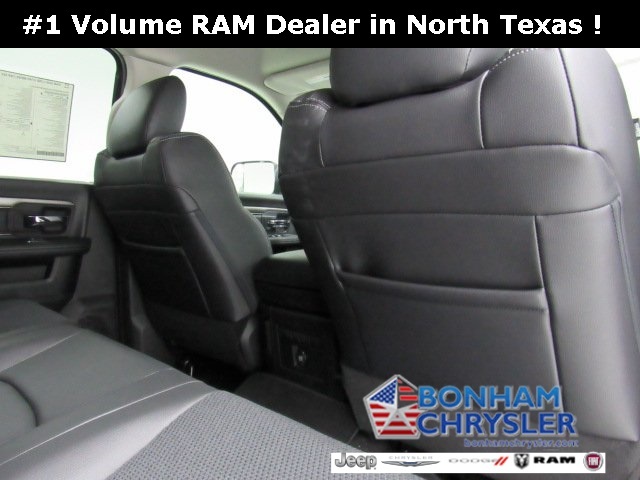 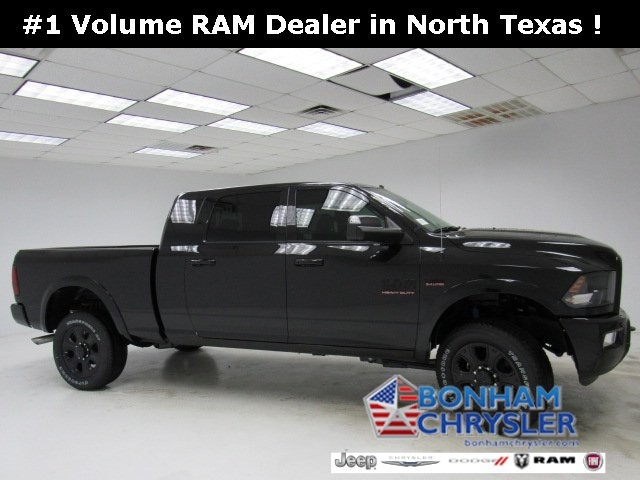 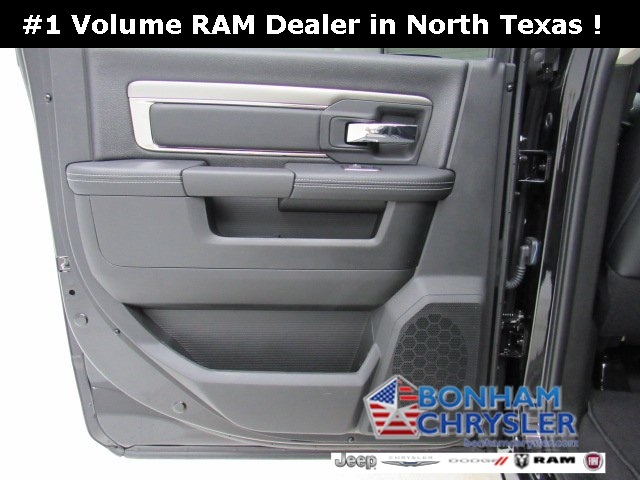 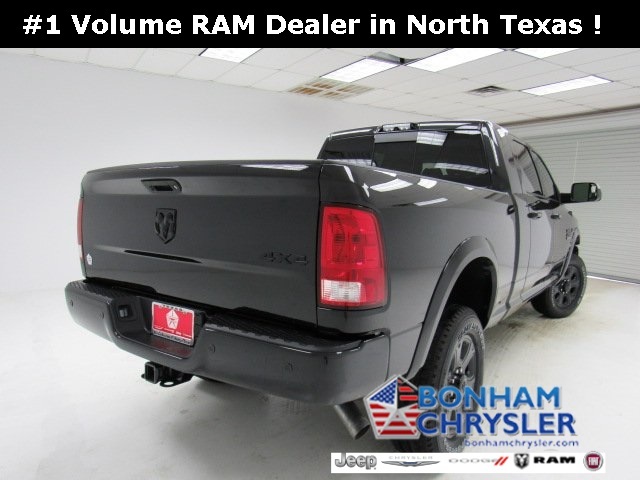 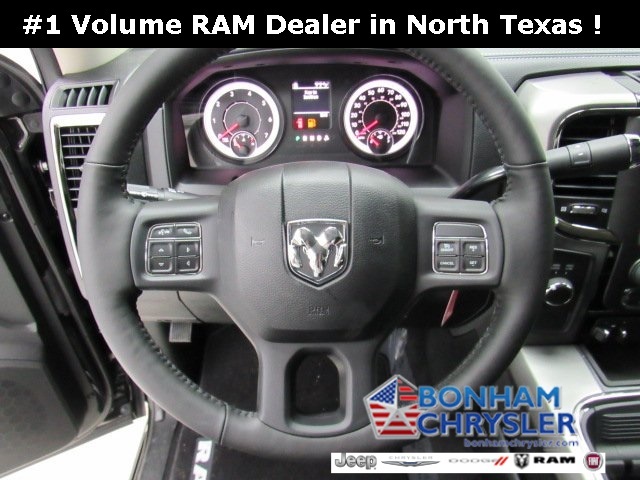 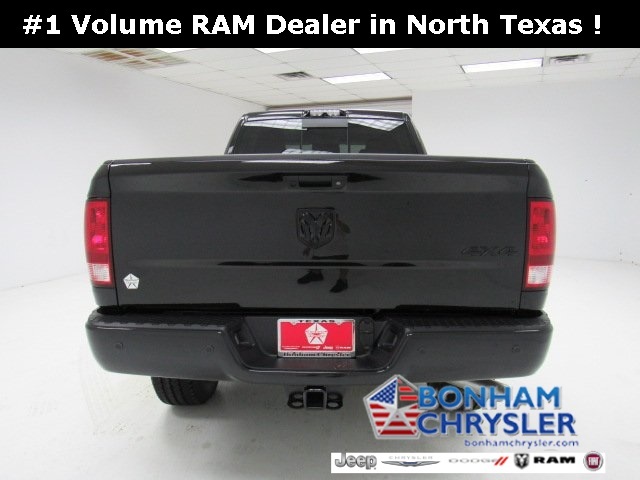 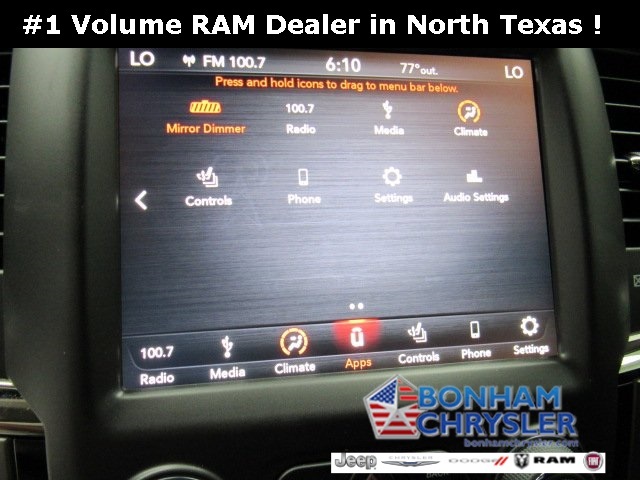 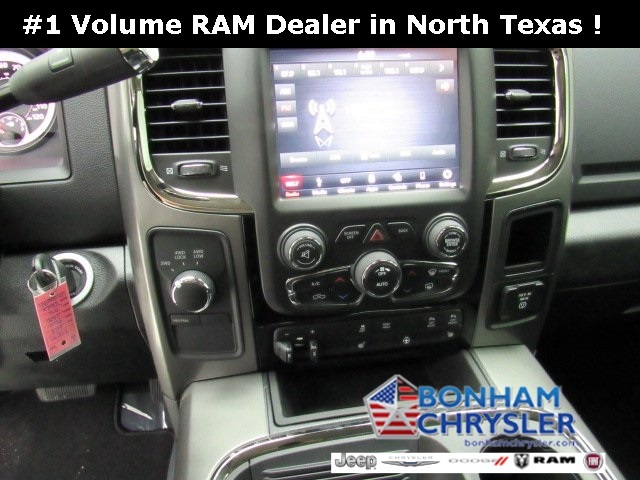 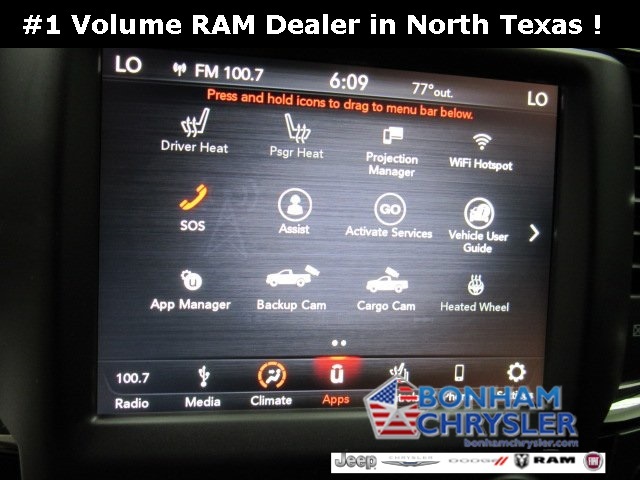 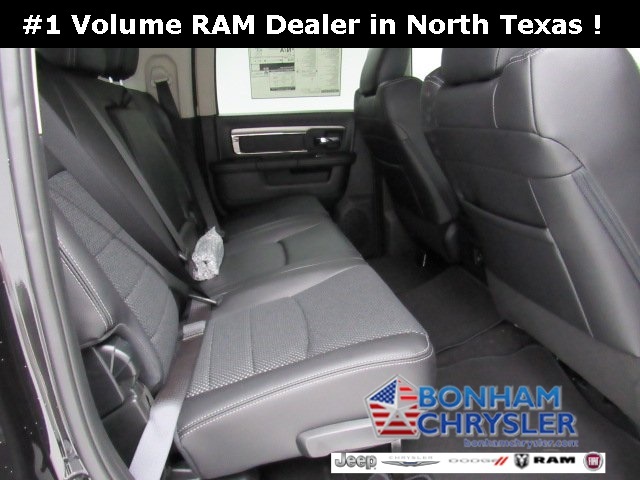 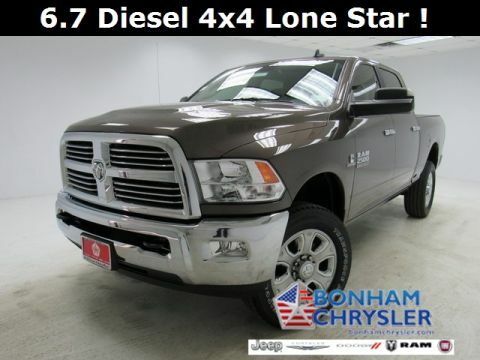 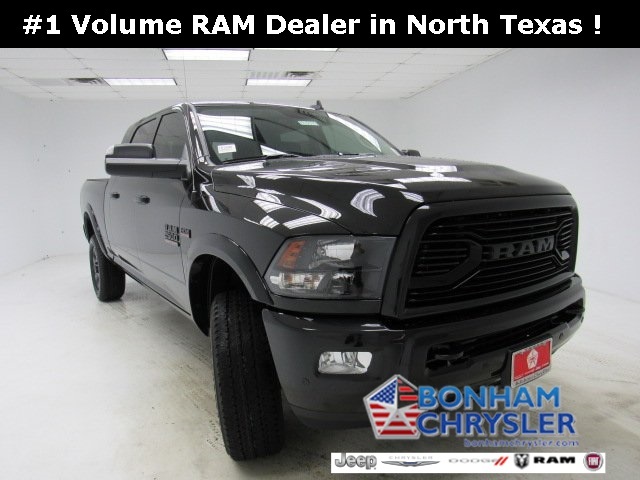 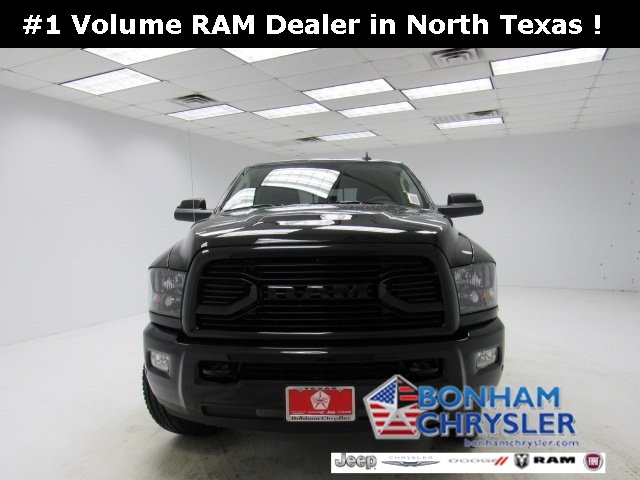 QUICK ORDER PACKAGE 22Y LONE STAR, SPORT APPEARANCE GROUP, ENGINE: 6.4L HEAVY DUTY V8 HEMI W/MDS. 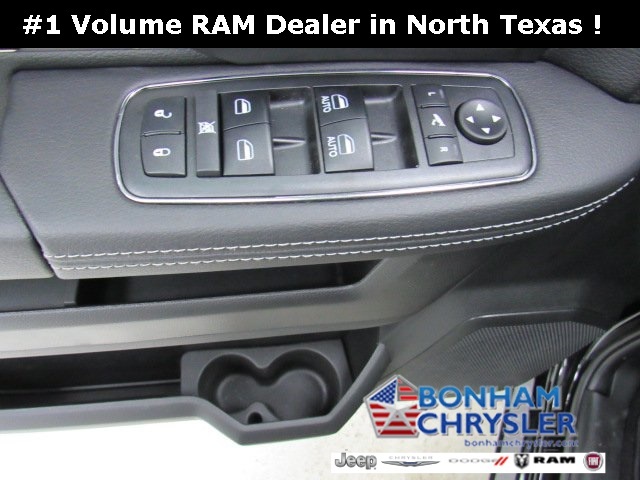 POWER ADJUSTABLE PEDALS.